Office Web applications is integrated with Share Point to look at Office documents within Browser when opened from SharePoint site. The problem is related to Change Auditor agent ManagedPluginService.dll. Because it listens on pipe name 'net.pipe://localhost/' it may interfere with other application attempted to use pipe with the same name. The issue is resolved in Change Auditor 6.7.1463+ and 6.8 and higher. Both issues below are resolved by named pipe conflict fix TF00480662: Change Auditor agent is unable to start when Symantec Control Compliance Suite is enabled. 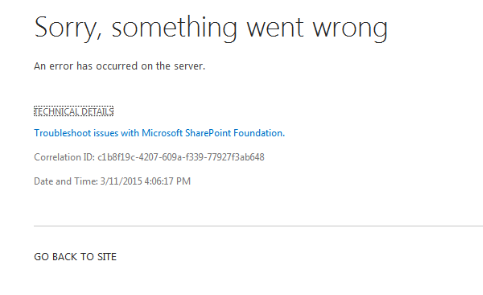 TF00437386: When Change Auditor agent is running on SharePoint server with Office Web Apps integration, users unable to open documents.